Ahead of the release of my remix EP (follow me on Spotify to be the first to hear it! ), I thought this would be a fitting time to shine the spotlight on the four incredible producers that I have been privileged enough to work with on this project. Already one of the most exciting young talents of the East Midlands Electronic music scene, Dopla is also making a name for himself further afield, following a collaboration with Kitsune favourites Patawawa and radio 1 airplay under his belt. His most played track on Spotify has over 200,000 streams. 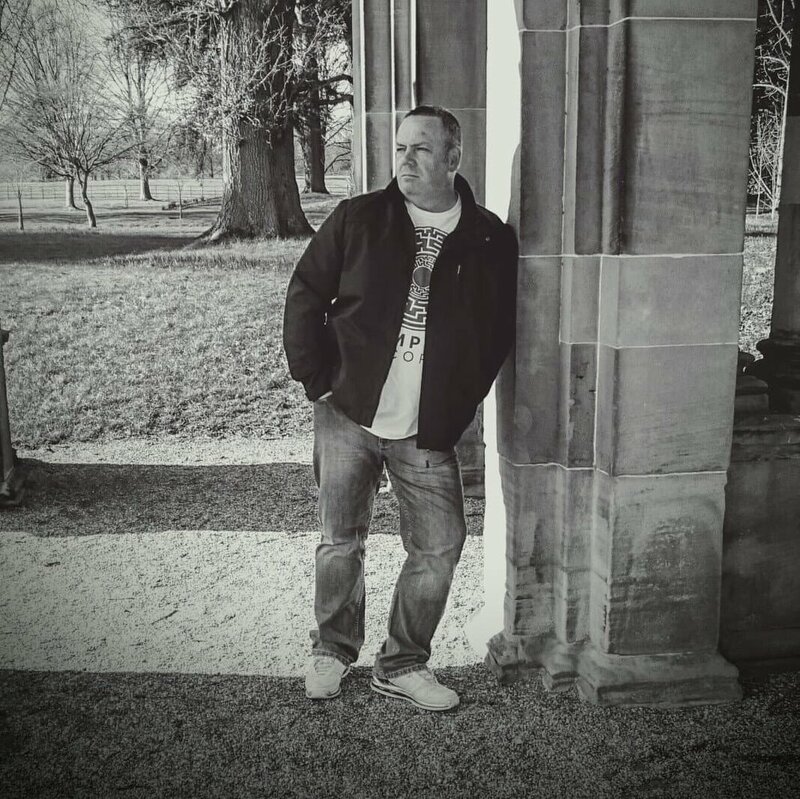 Manager of Complex Records, Marcus Tee is a DnB producer and long-time electronic music lover who started DJing in 1992 and producing his own tracks at the turn of the millenium. His extensive back catalogue has received airplay and support from the likes of BBC Introducing, Bassdrive and Rough Tempo. One of the most prolific artists I know, Rezzonator earnt himself a spot on BBC Introducing East Midlands' most played list in 2017. This year sees the release of several new tracks, an album Ambient, Downtempo & Experimental Works, Vol. 2 and a spot on the Future Sound of Nottingham shortlist. In between all the music making, he also regularly uploads YouTube tutorials to his 3000+ subscribers. Releasing music on Ultrawave records, Tokyo 54 is a talented electronic producer whose multiple releases have received consistent airplay and support from BBC introducing. His track "Alone" recently reached the top spot on Ultrawave's Beatport chart. When collaborating on remixes, I am always fascinated by the way in which different producers can receive exactly the same set of stems and yet each produce something so unique to their style and vision. I hope you will enjoy this EP and the four different versions of Lucid Dreaming as much as I do. All content © 2014-2019 emzae, unless otherwise noted.